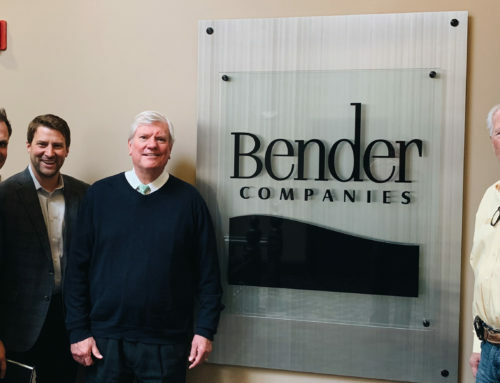 On March 19, the New York Stock Exchange came to Sioux Falls for the third straight year and Bender Commercial was on the proverbial “Wall Street” yet again. 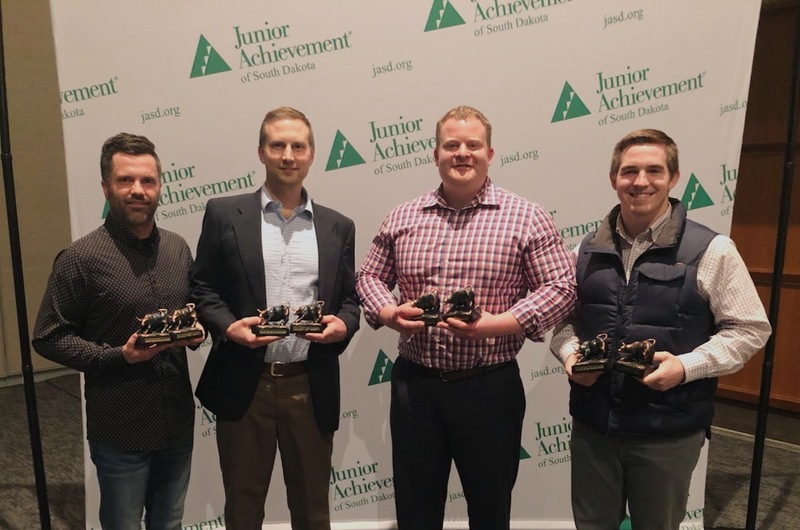 Junior Achievement of South Dakota hosted the 3rd Annual Sioux Falls Junior Achievement Stock Market Challenge last week, an event aimed to teach high school students about investing by mimicking the New York Stock Exchange. Bender Commercial, one of the corporate sponsors of the event to help fund student participation, not only participated, but ended up placing first in both the “Return on Investment” and “Highest Net Worth” categories. In the afternoon, teams of high school students participated in a rapid-fire trading game where teams began with $1 million to buy and sell 25 fictitious stocks that change in value over 60 trading days condensed into two hours. Corporate teams followed the same format in the evening. For two years Gustafson has been teaching high school students about finance and investing as a volunteer in the Junior Achievement classroom. Sure enough, students from his classroom ended up winning the high school event as well. 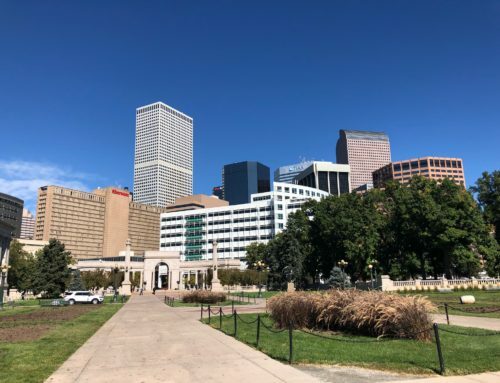 “I stand behind Junior Achievement’s efforts to bring the basics of investing and the time value of money to the front of teenagers’ minds,” Gustafson concluded. 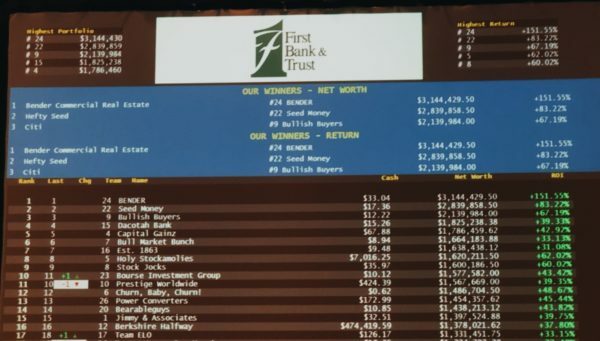 In the three years as a Gold Table sponsor, Bender Commercial, with Gustafson at the helm, has placed first, second, and first respectively in the event. This year’s team included Gustafson, Bender Commercial’s Rob Kurtenbach and Bradyn Neises, and Mitchell Swanson, Senior Underwriter for AmTrust Surety. For more information, visit Junior Achievement’s website by clicking here.